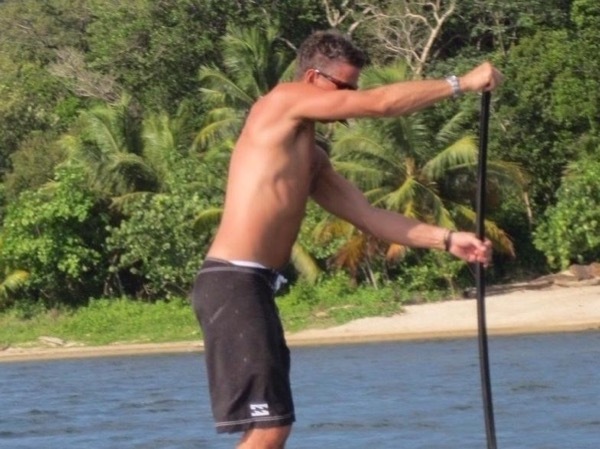 Traveler Review for Private Tour in Roatán, Honduras by Tour Guide Steve H.
About Steve H. Message Steve H.
We had a wonderful day with Steve last month as we toured the island and then spent some time on the beach and paddle boarding. It was more than we hoped for as we experienced different lifestyles on the island. Paddle boarding was a blast. Steve took care of every need that we had, but allowed us to enjoy our time on the island together as a family. We would definitely book with Steve again!